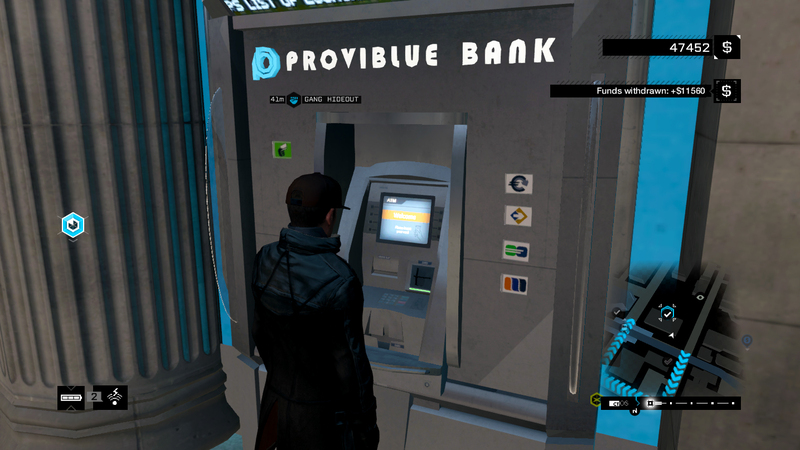 Money doesn’t seem to be a real issue in Watch Dogs, at least for those who choose to be evil and merciless. But don’t panic, if you’re the hero type, there’s still plenty of options to make quick and easy money. Not everything you do in game is profitable in terms of cash. In fact, certain missions only include experience as a reward. 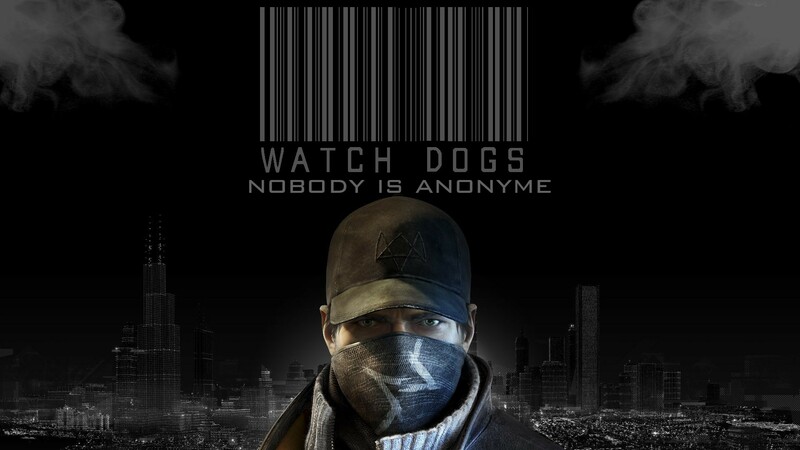 However and as expected, Aiden Pearce is a master hacker, so if you really need money you just have to look around. Find out how to be rich and powerful in a quick and easy way. 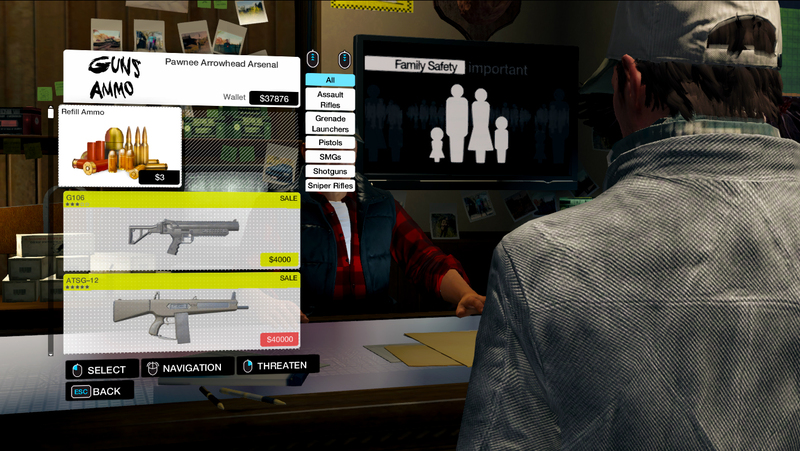 To steal money from citizens you need to enable your profiler scan option and find potential targets. There’s a clever way to identify wealthy citizens with the Profiler Optimization skill available on your hack tree. Once you’ve hacked someone’s bank account, you need to access a local ATM to collect the respective amount. You can hack multiple targets and store substantial amounts of cash. Robbing shops is not something you should be proud of but if you’re really desperate, then this is probably the quickest way to get decent amounts of money. To rob any shop you need to intimate the seller first and as soon as you collect the cash you immediately receive negative/evil reputation. It’s worth it even if you’re aspiring to be a hero since you get a few hundred dollars for free. This high-tech hack costs five skill points and it’s the ultimate tool to make money. If you enable this skill, you’ll be able to dramatically increase the amount of money gained when hacking bank accounts at ATMs. The boost can reach double gain at certain times. 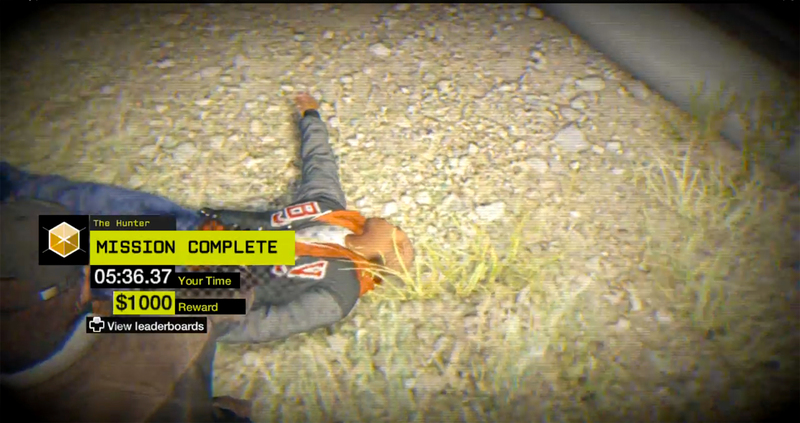 Watch Dogs includes an extensive series of fixer contracts, some give experience, some skill points and finally, some award money. The Decoy, Getaway, Interception and Transport fixer contracts are cash exclusively missions and they’re quite simple to accomplish. If you want to make quick money while having fun, then you should drop the campaign for awhile and complete several side missions. Another pure evil method that is totally rewarding is carjacking all the time. Whenever you steal a car you’ll always loot something, it can be cash, an ingredient or even a random item. Either way, carjacking ends up being profitable full time – you don’t just steal some goods, you can also break a car that is not yours. However, be careful with the police because upon stealing a car, the owner might call the authorities. 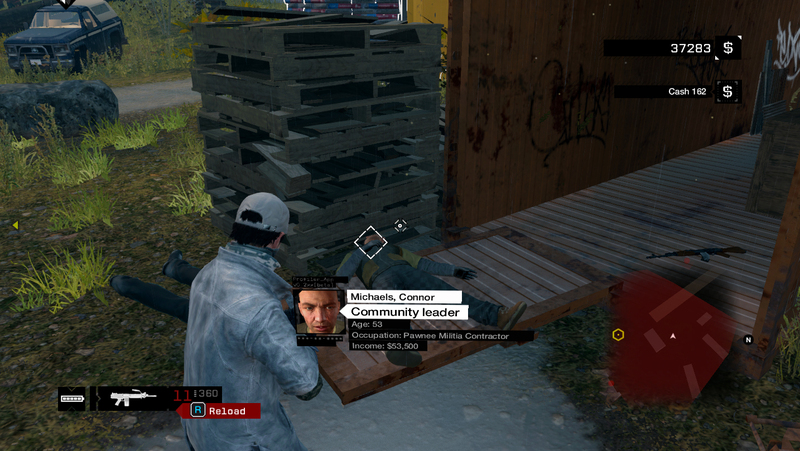 The old fashion way of killing enemies and looting them couldn’t be missing in the world of Watch Dogs. As expected, this feature is one of the main ways to make money since enemies normally drop something upon defeat, it can be a weapon, ingredient, ammunition or cash. All the options can be profitable in its own way. Besides the more supplies you collect, the less you’ll have to purchase later on, thus the more cash you can keep. During your journey you’ll collect numerous items that you won’t need. You can sell them in a nearby shop and make surprising amounts of cash. Just be sure you really don’t want these items anymore because it’s quite hard to get them back as you progress. 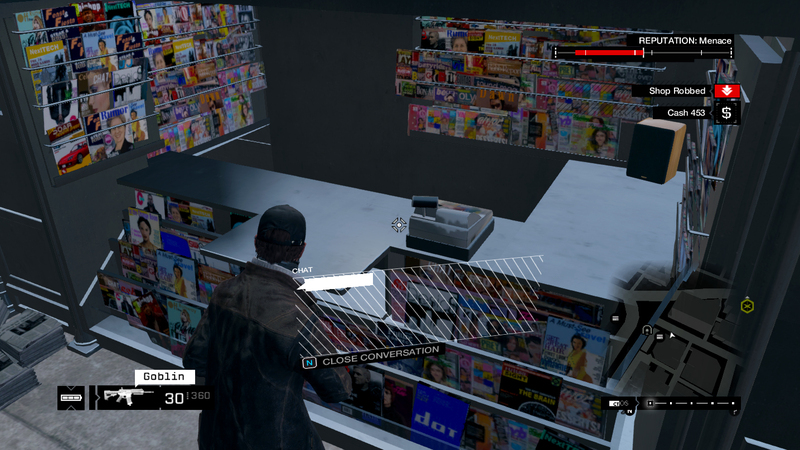 Note: There are many other ways to acquire money in Watch Dogs but the ones featured in this guide are the fastest and most profitable paths towards wealth.